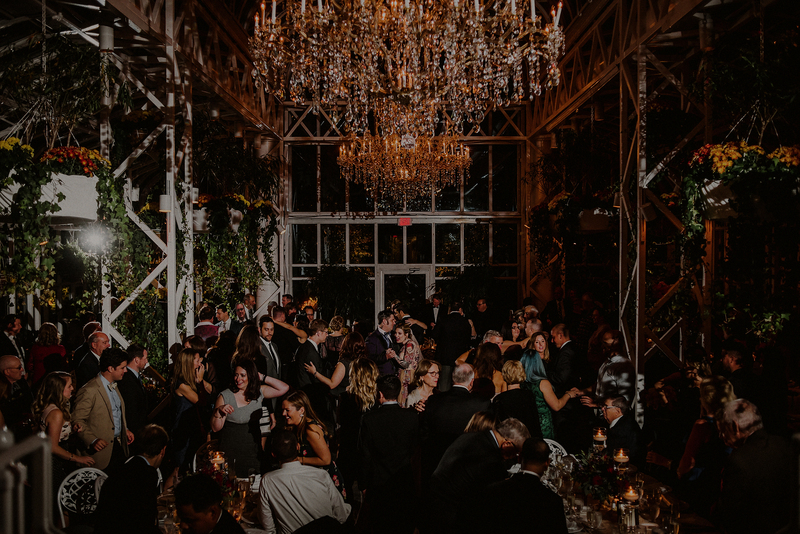 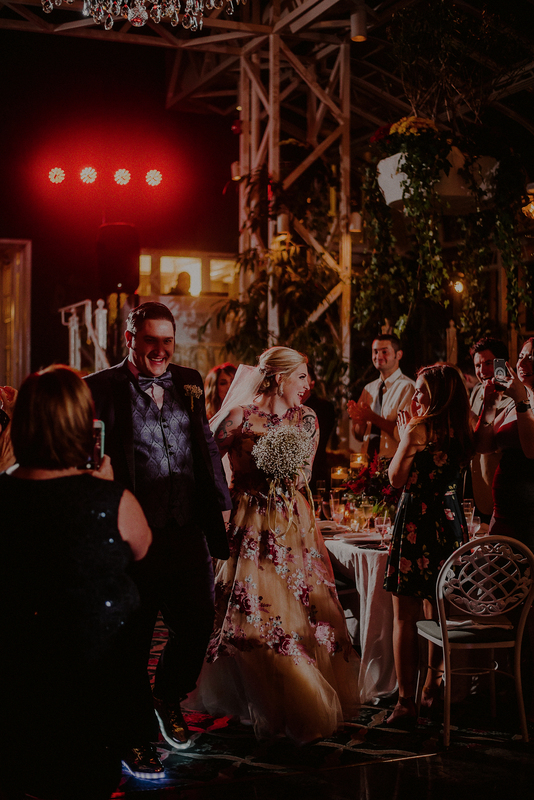 I truly enjoy creative weddings and couples that think outside of the box to create an event to enjoy with their friends and family. 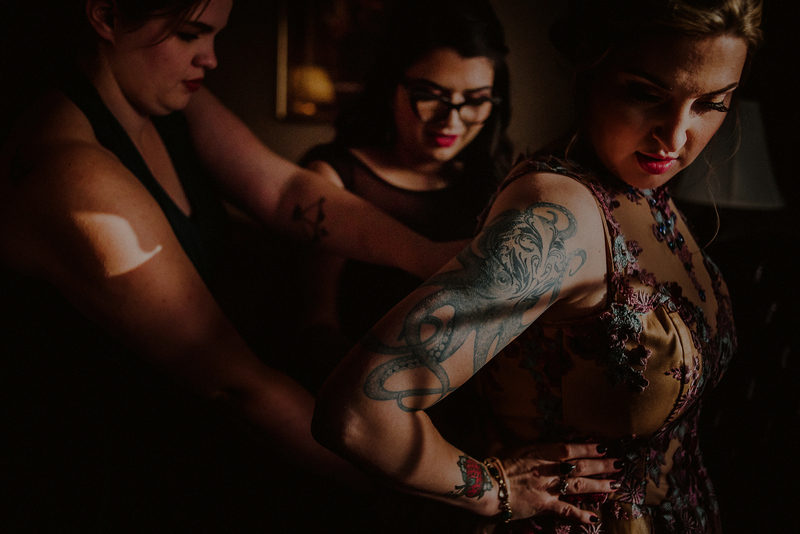 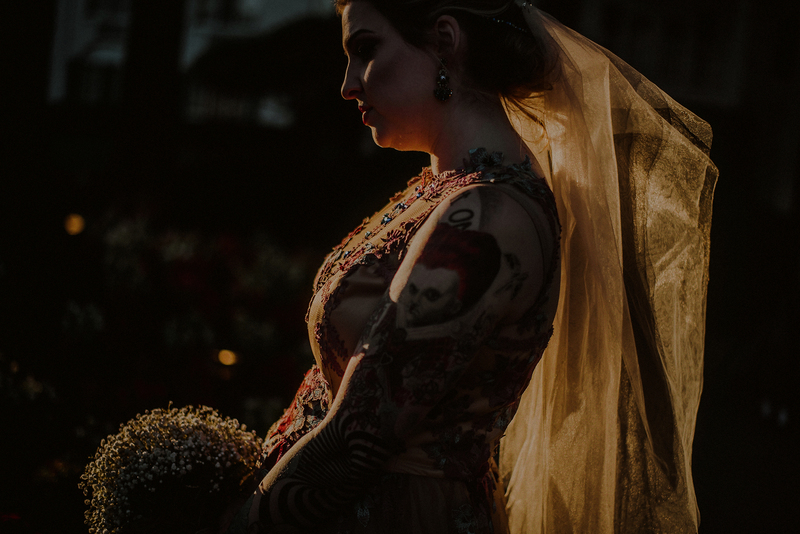 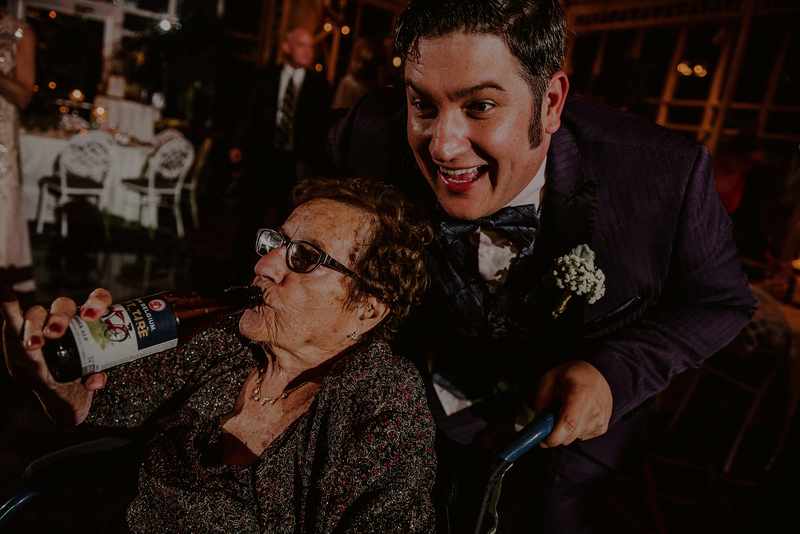 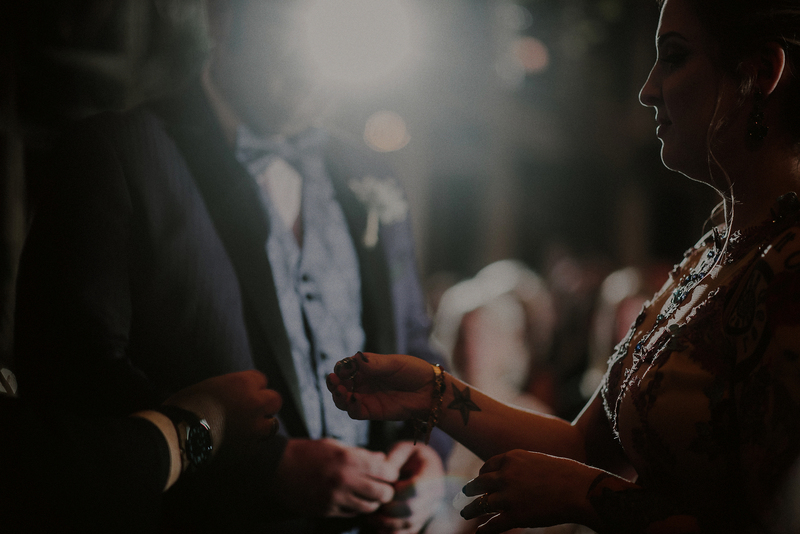 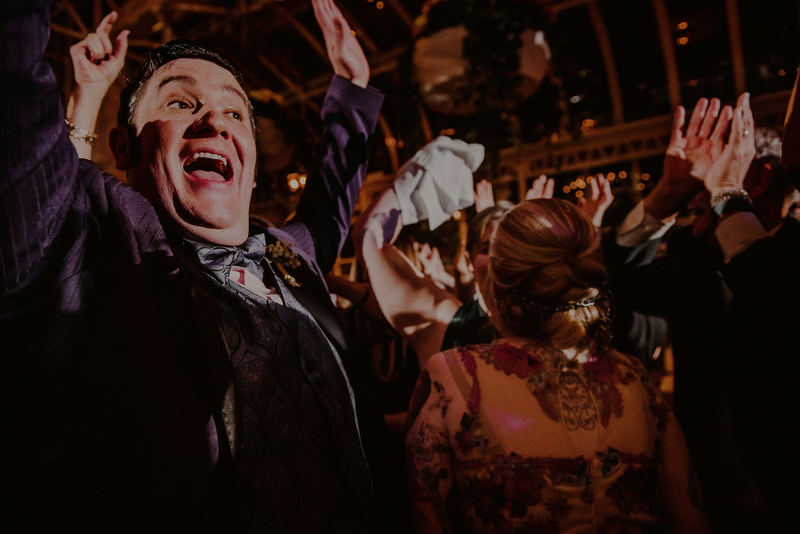 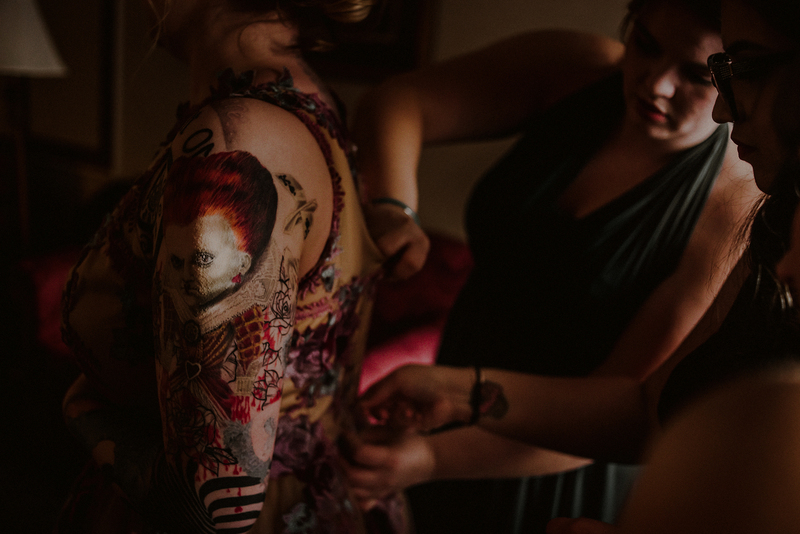 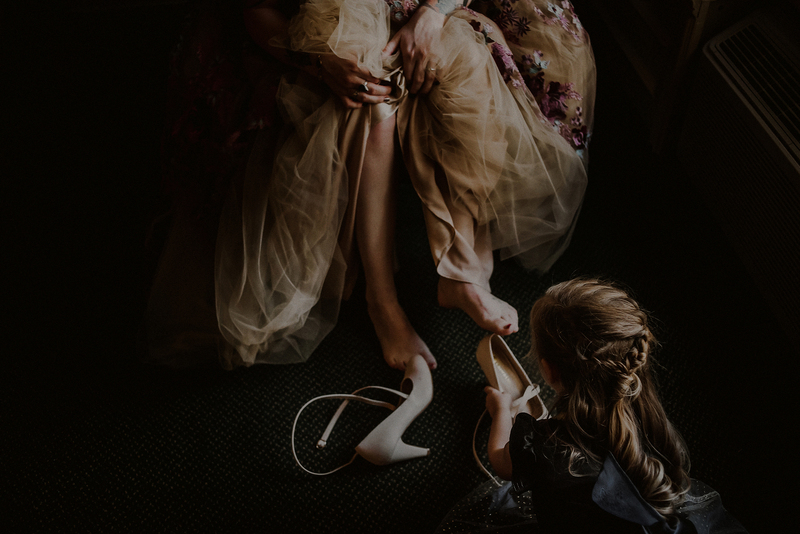 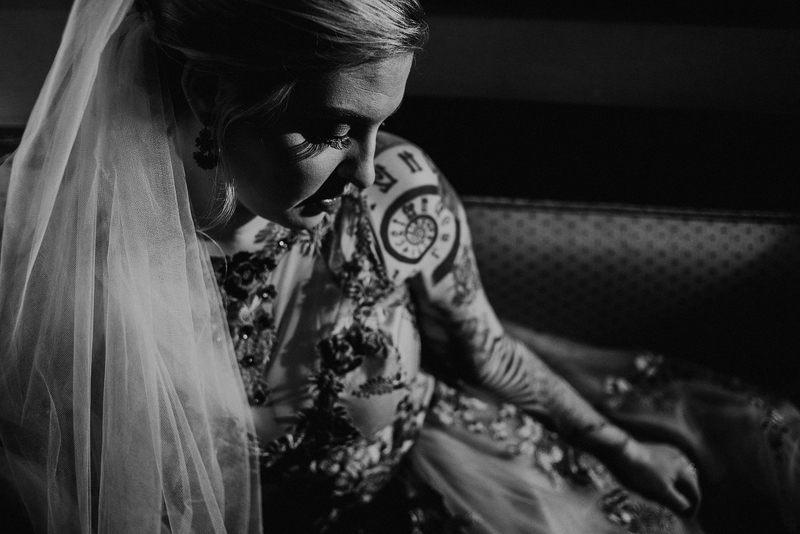 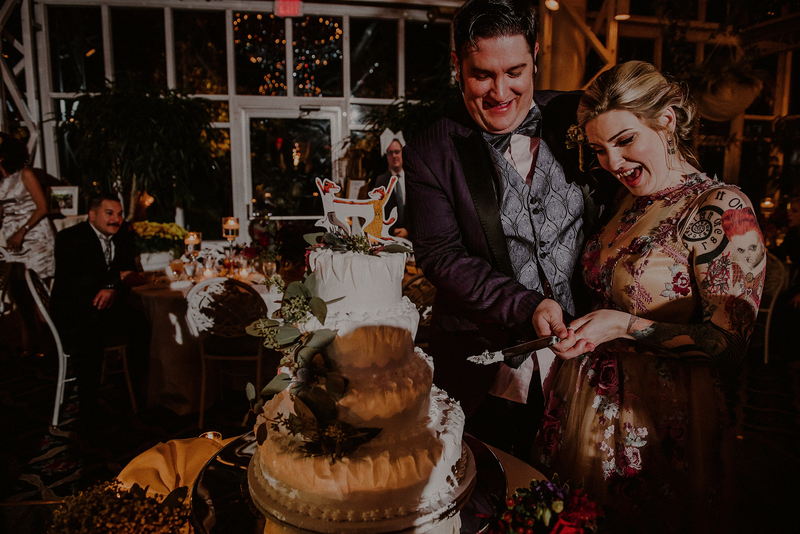 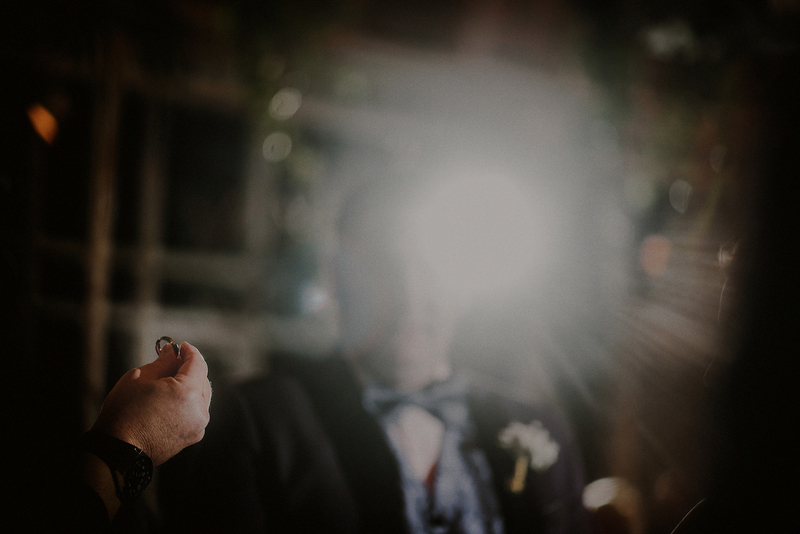 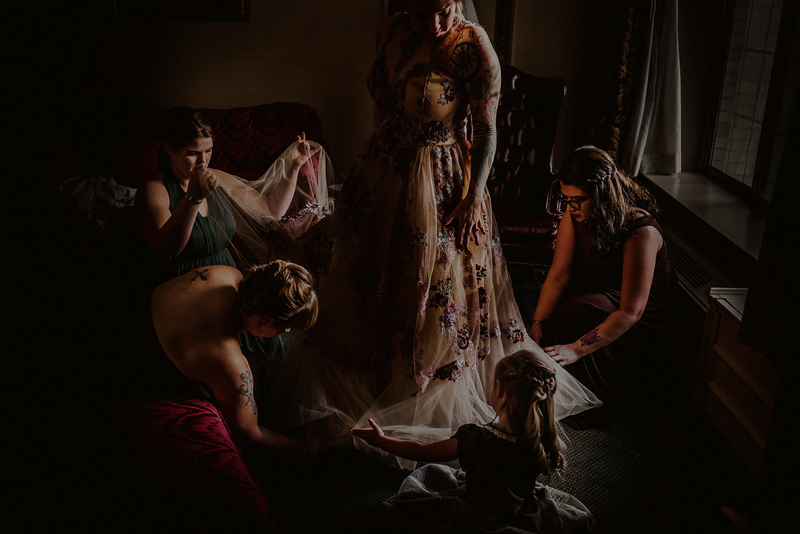 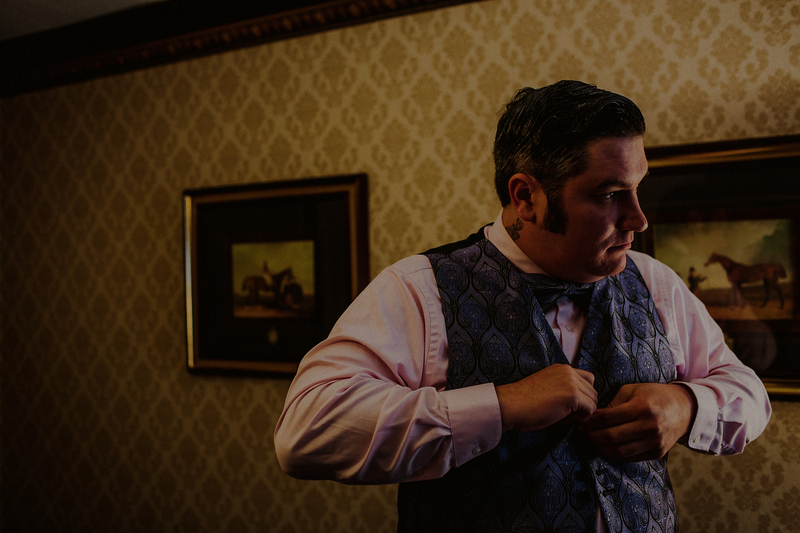 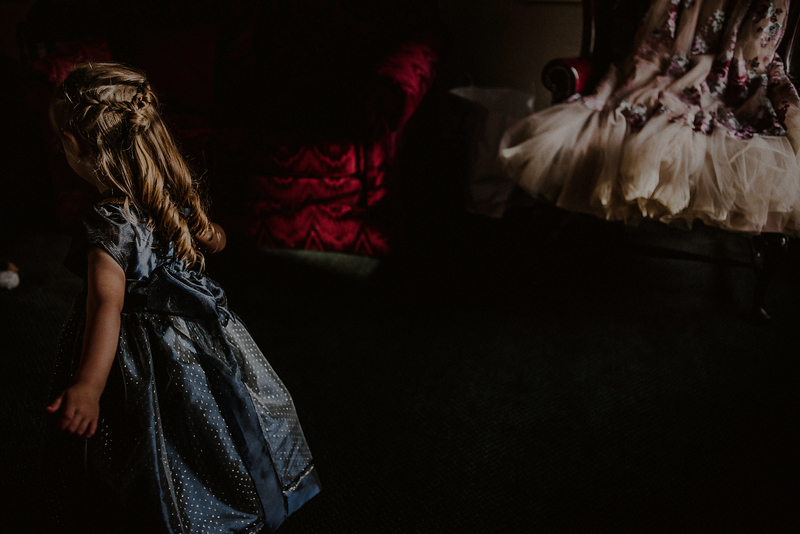 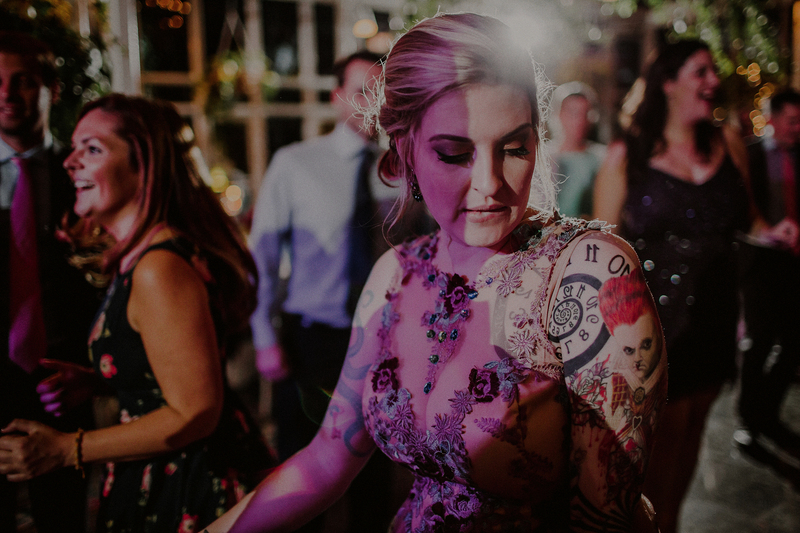 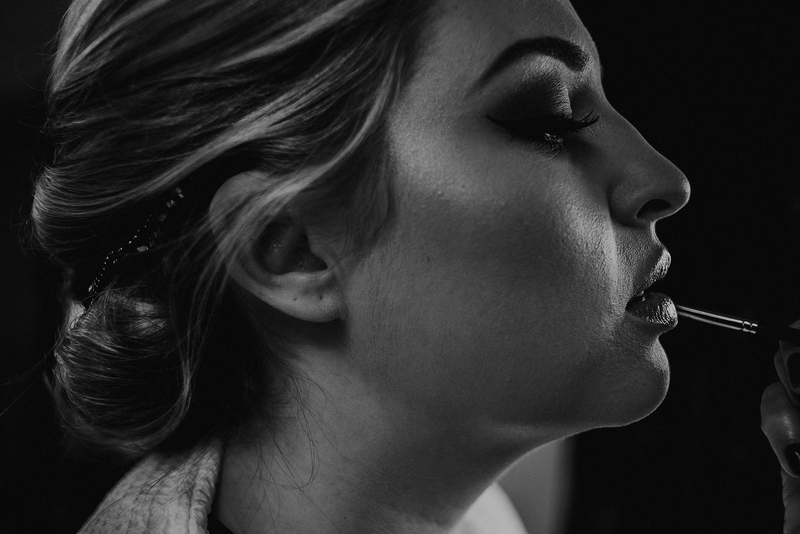 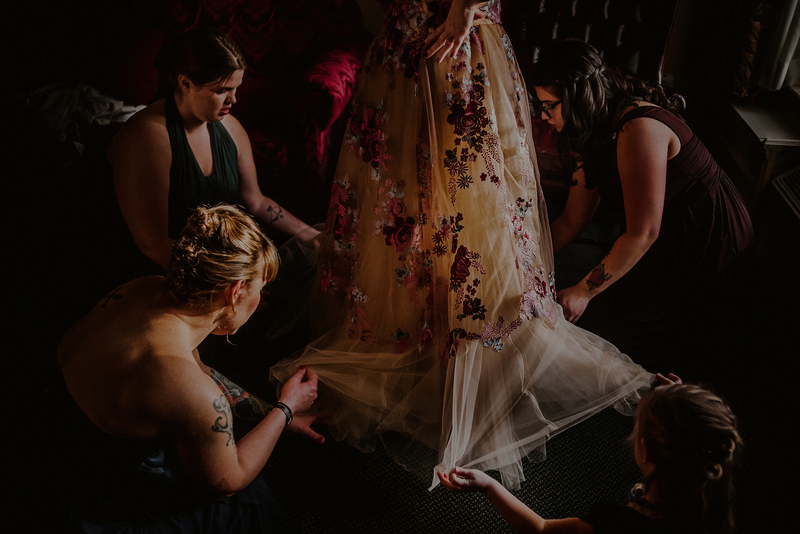 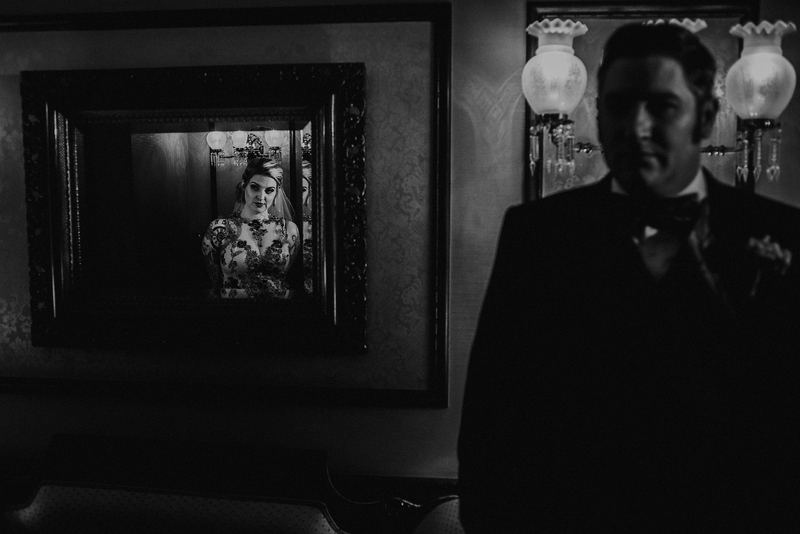 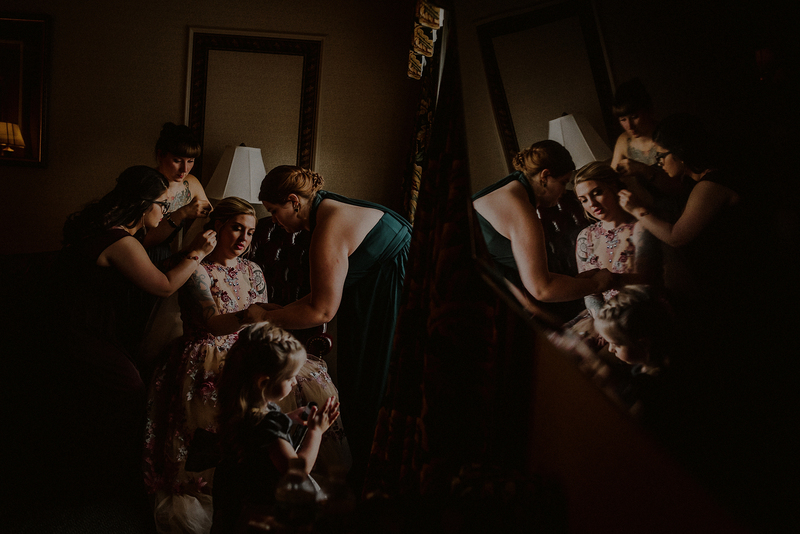 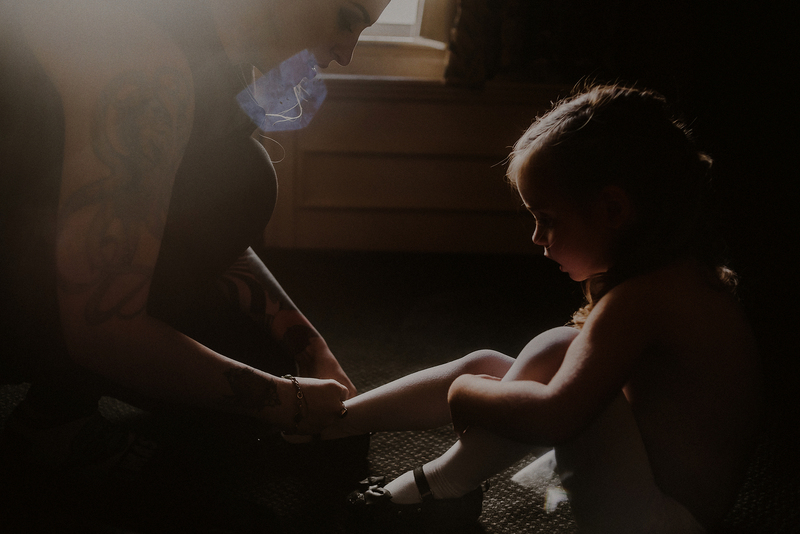 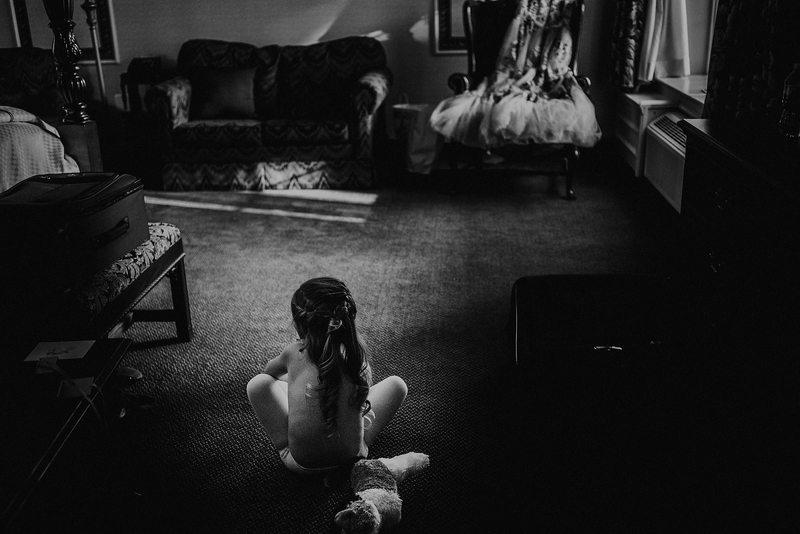 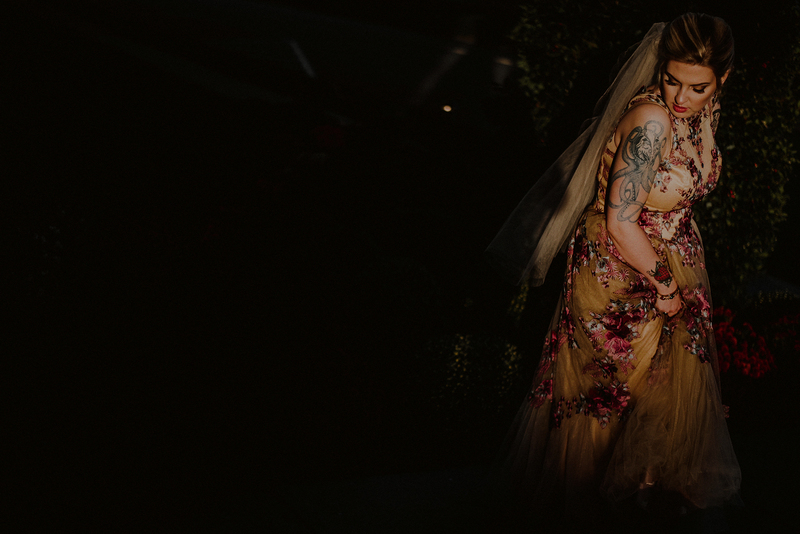 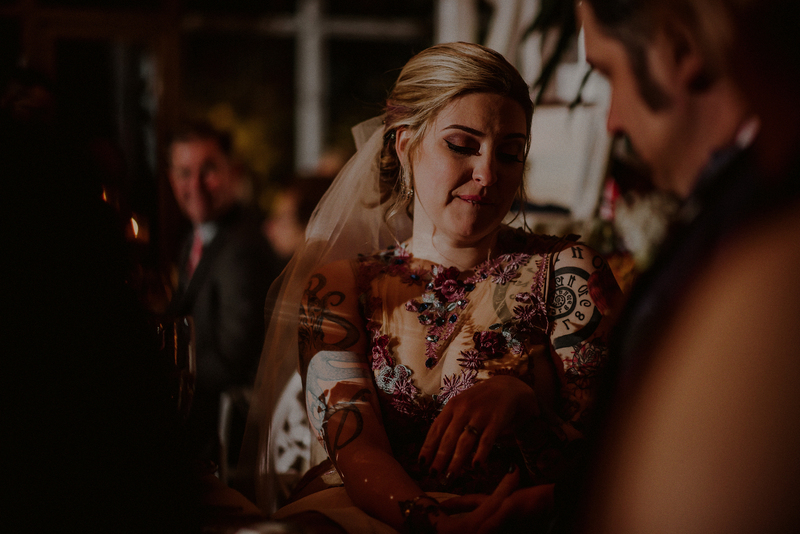 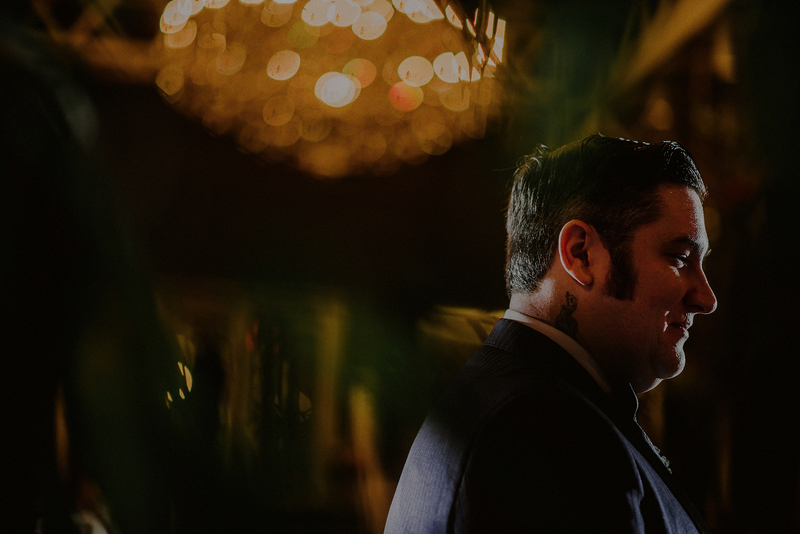 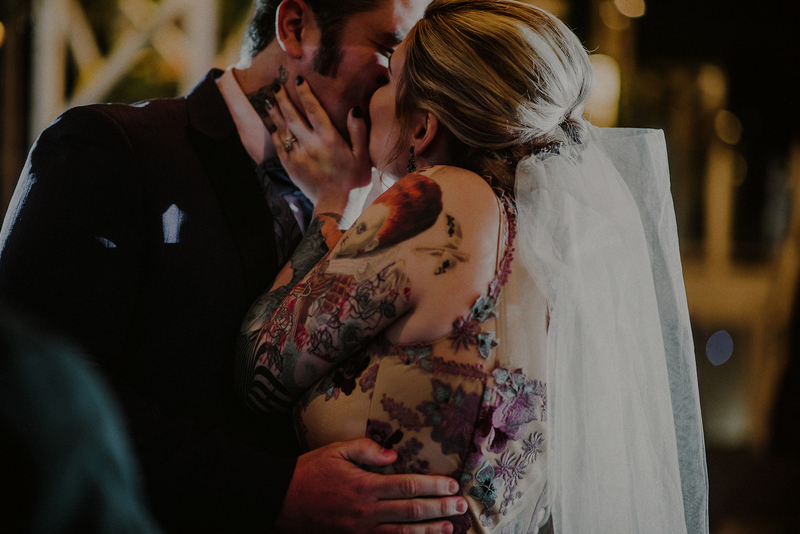 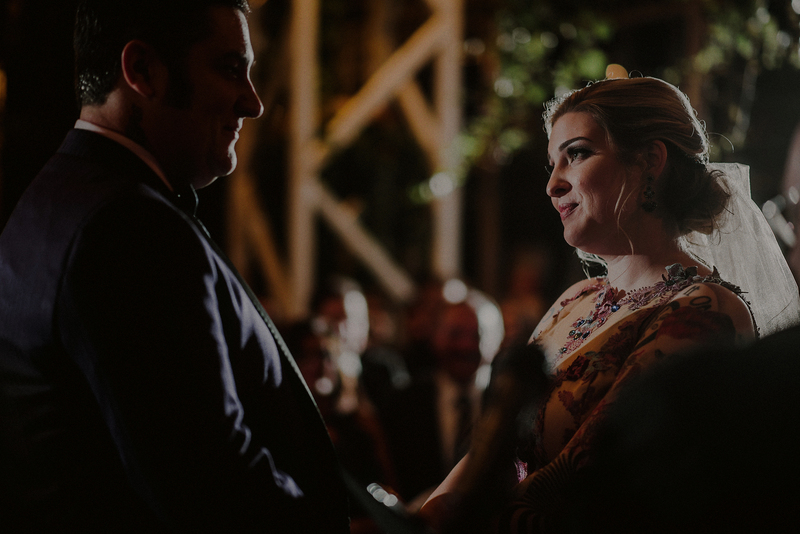 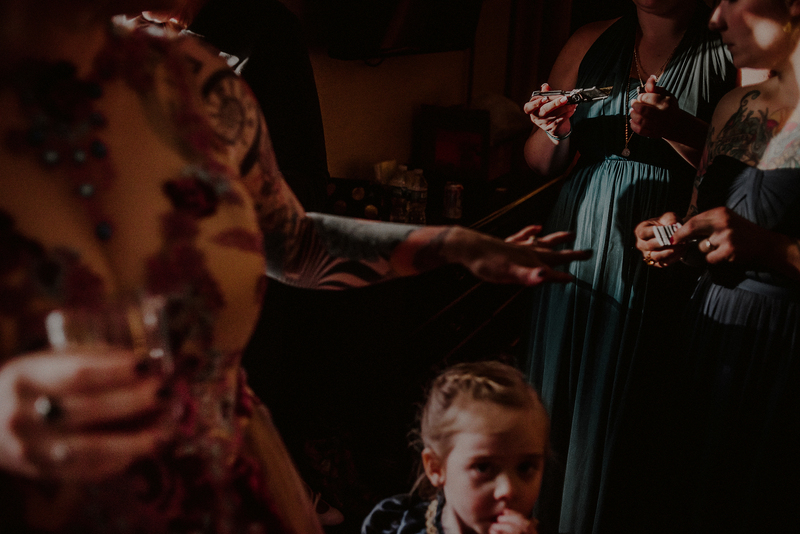 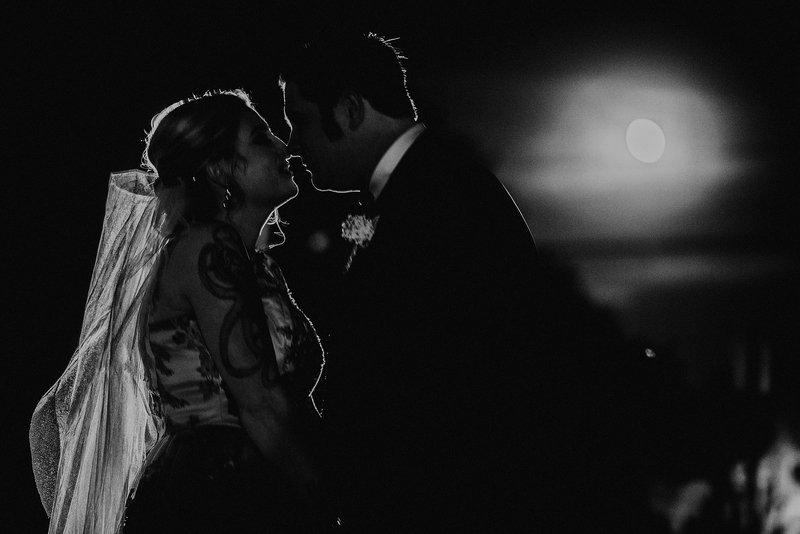 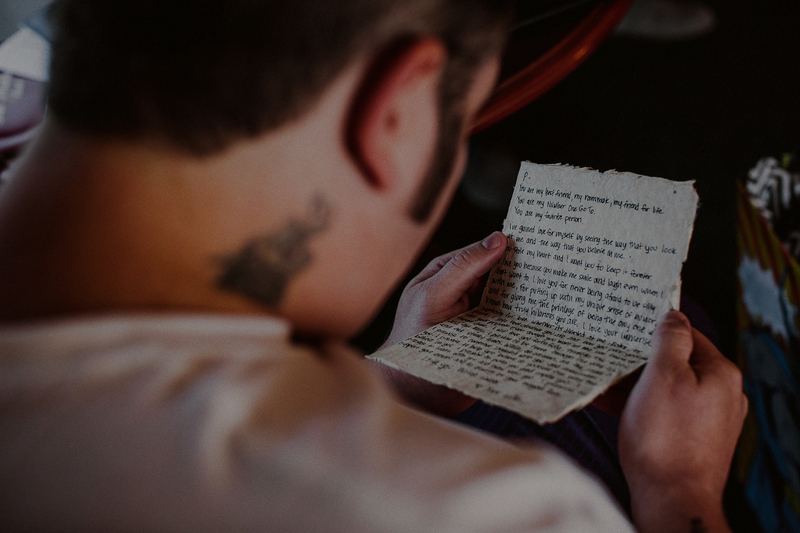 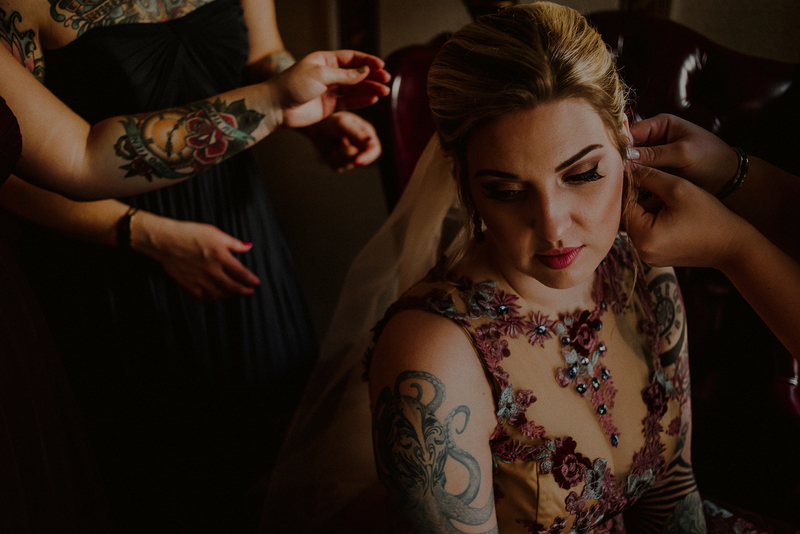 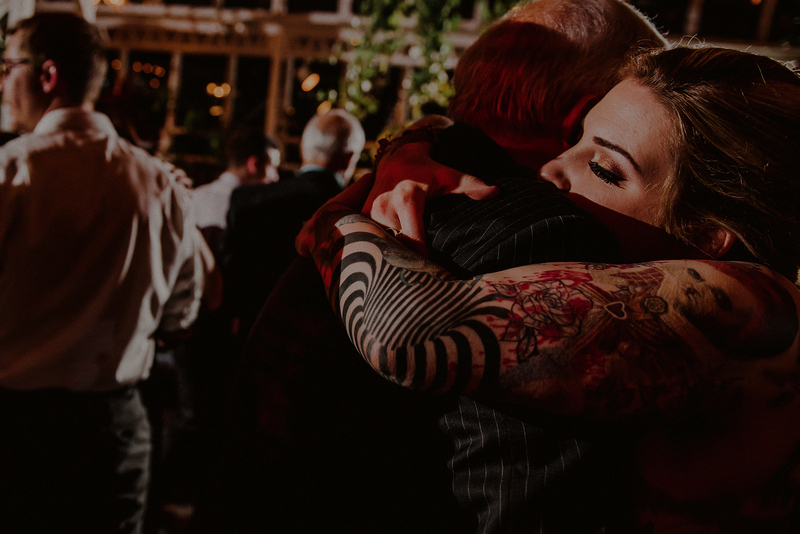 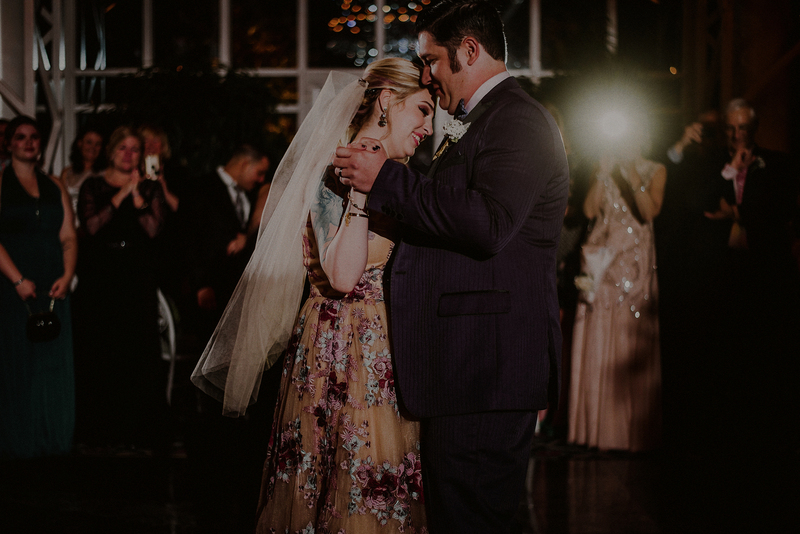 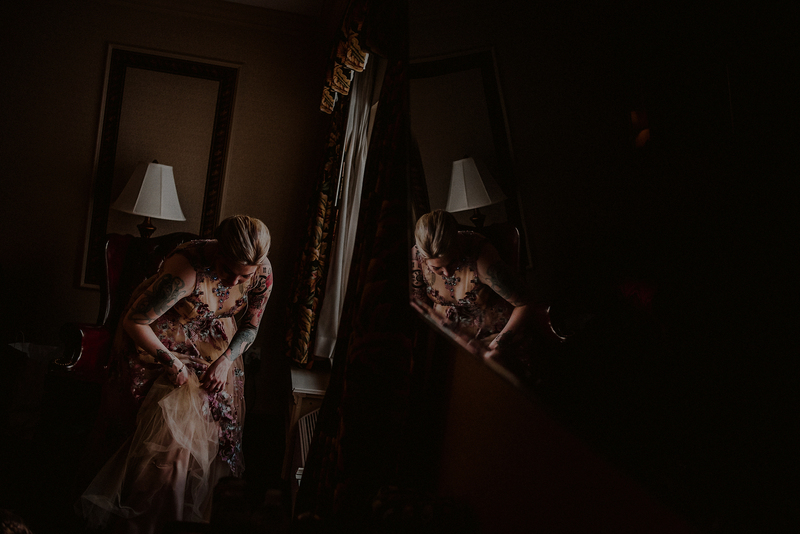 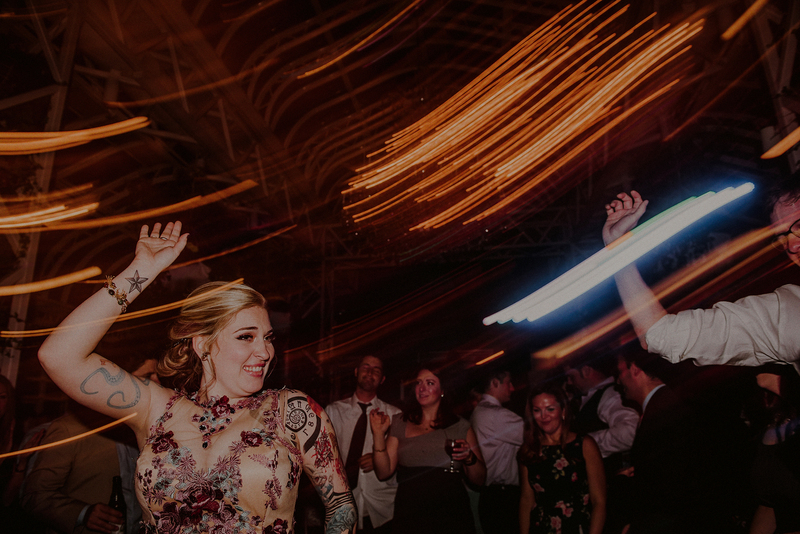 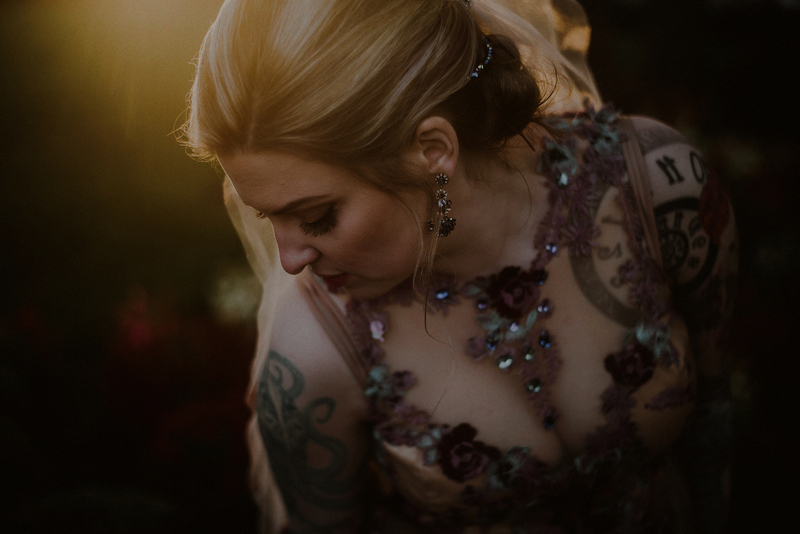 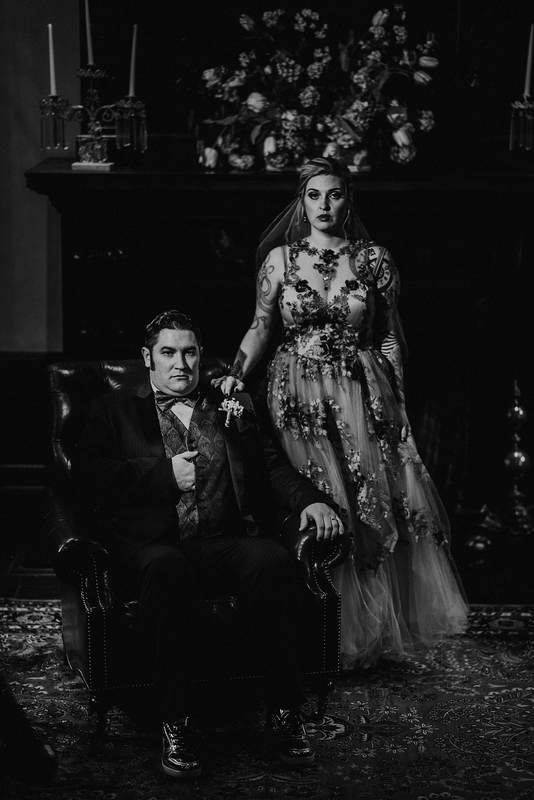 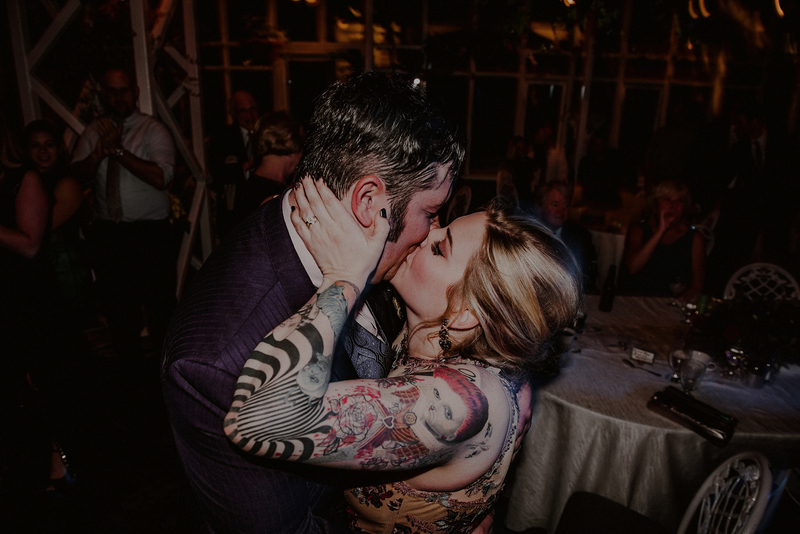 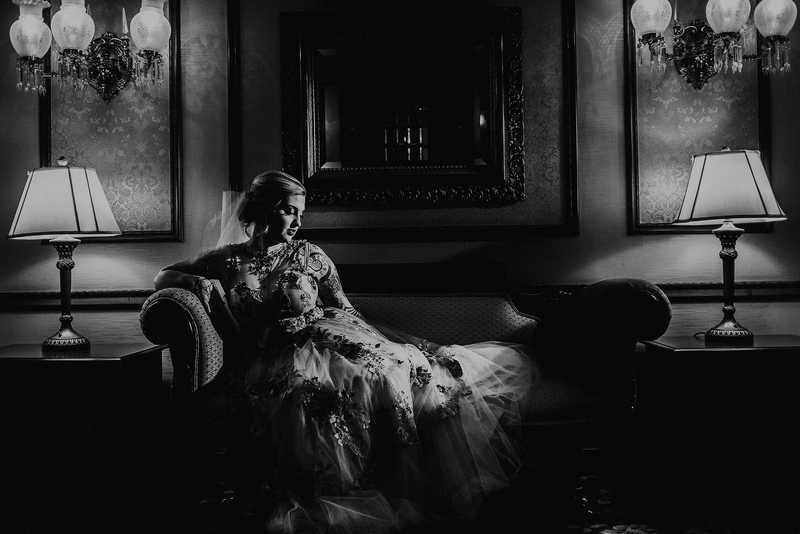 Katie and Patrick’s Morristown NJ wedding was definitely a rock n roll wedding to remember, from the alternative wedding dress that Katie chose, to the beautiful body art that went perfectly with her dress and the dramatic light that graced us that day (my favorite! 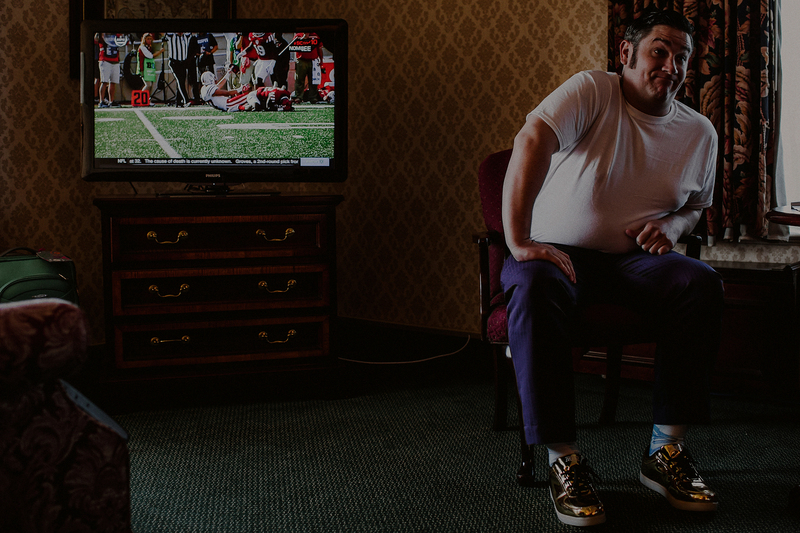 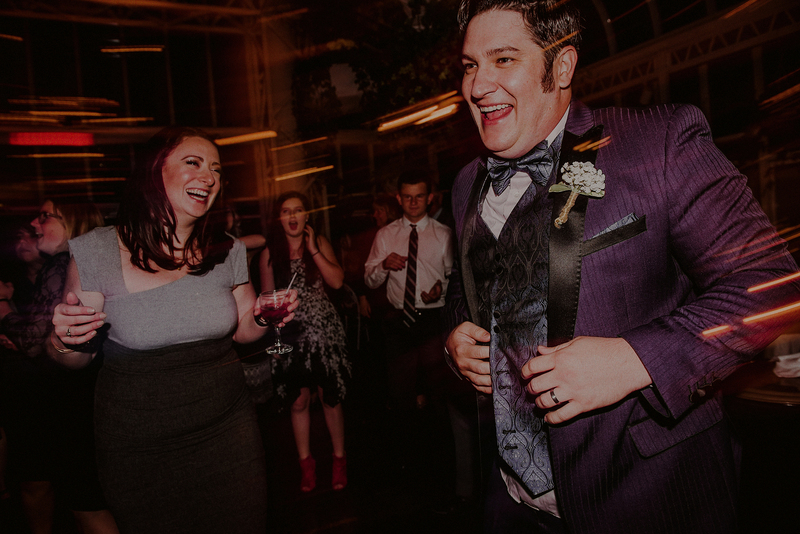 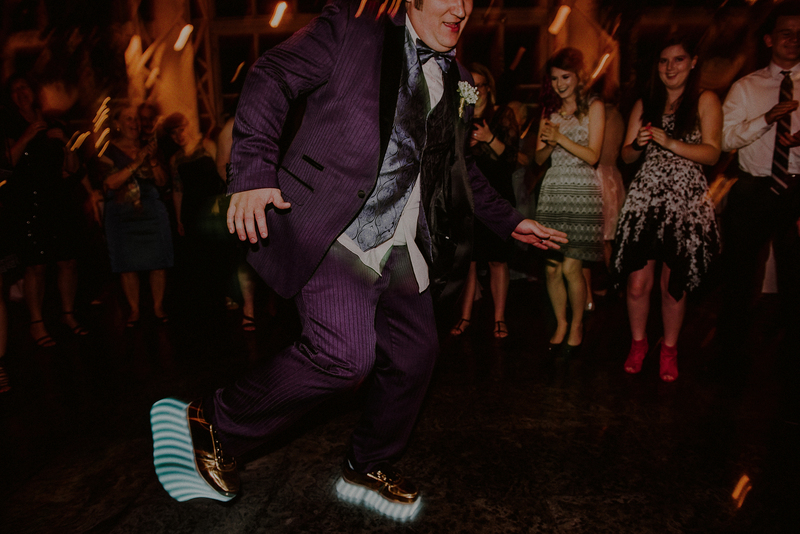 ), and not to mention Patrick’s perfectly coordinated and quirky out of the box purple tux and light up shoes for the reception that he wore. 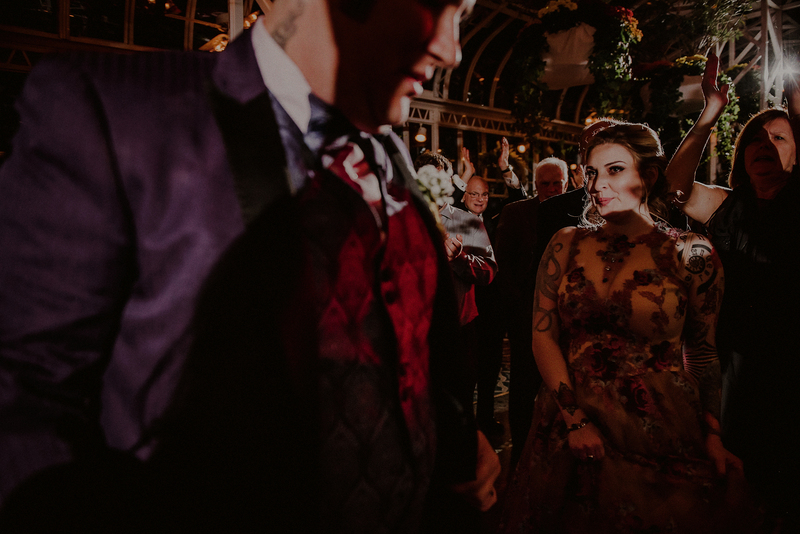 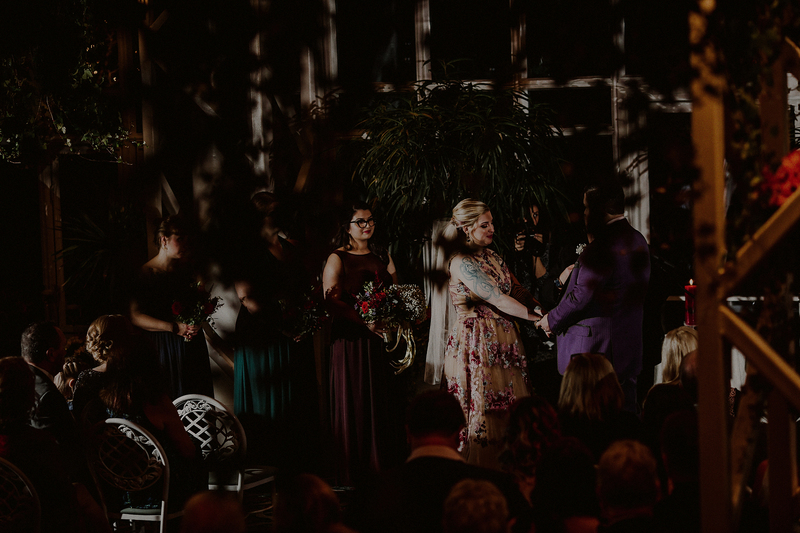 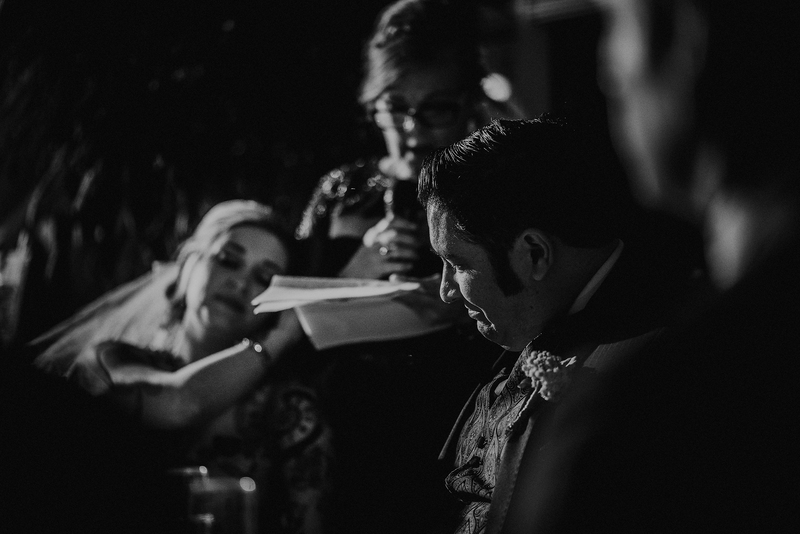 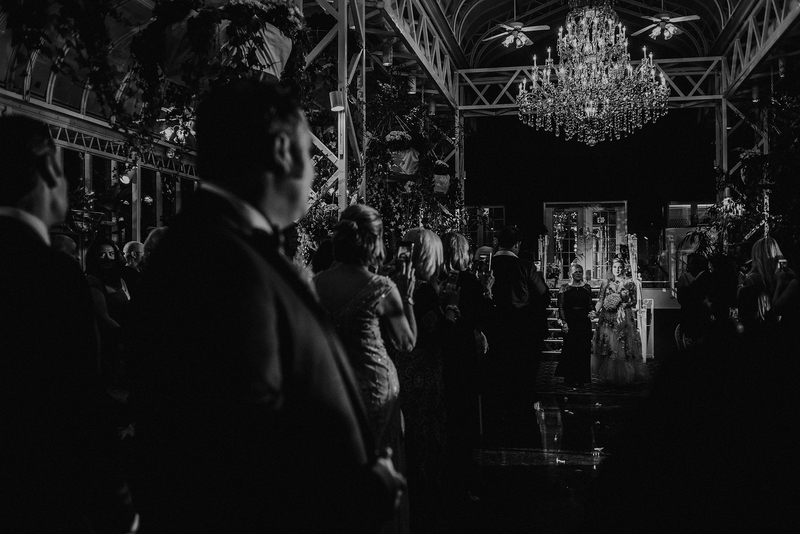 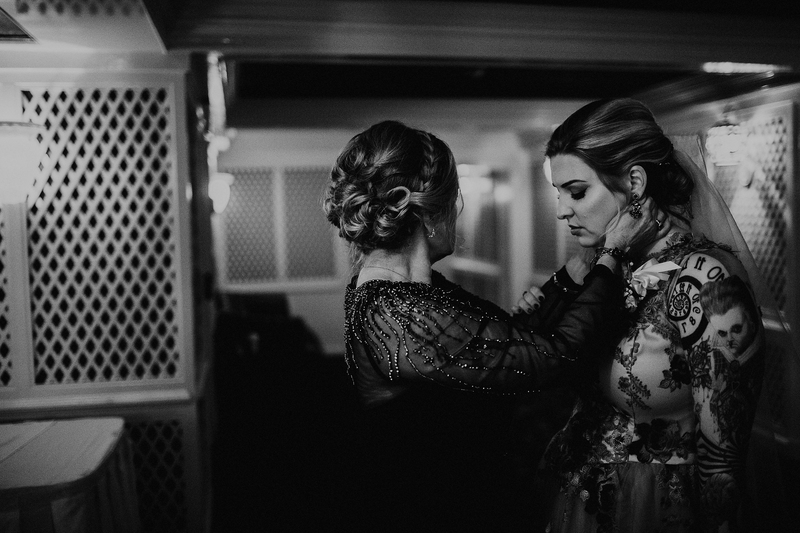 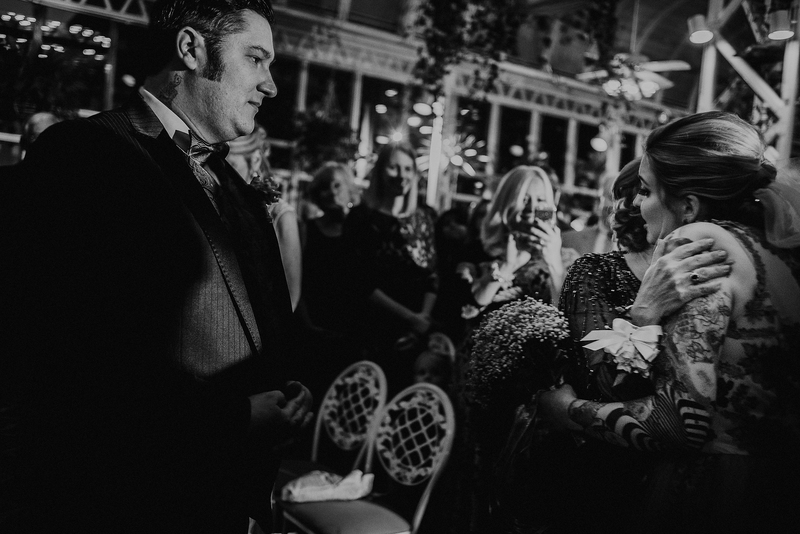 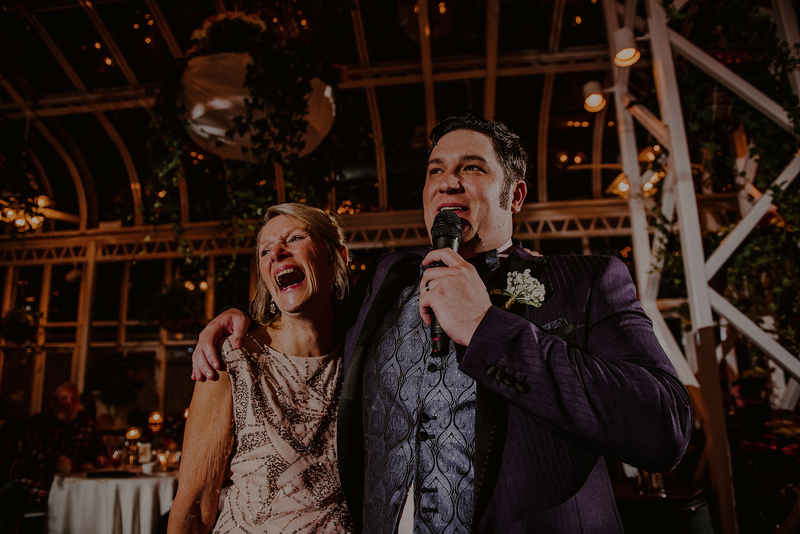 They surprised each other walking down the aisle, in a more traditional way (rather than having a first look), and the emotions throughout the day were just beautiful to watch. 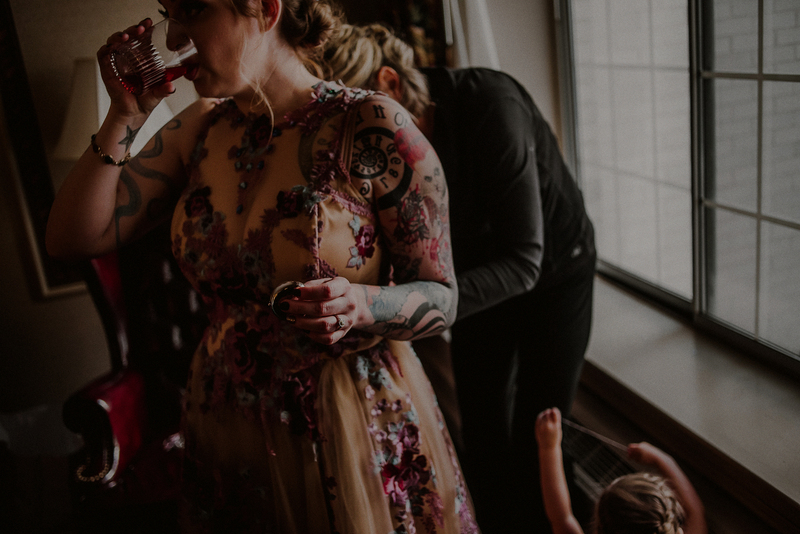 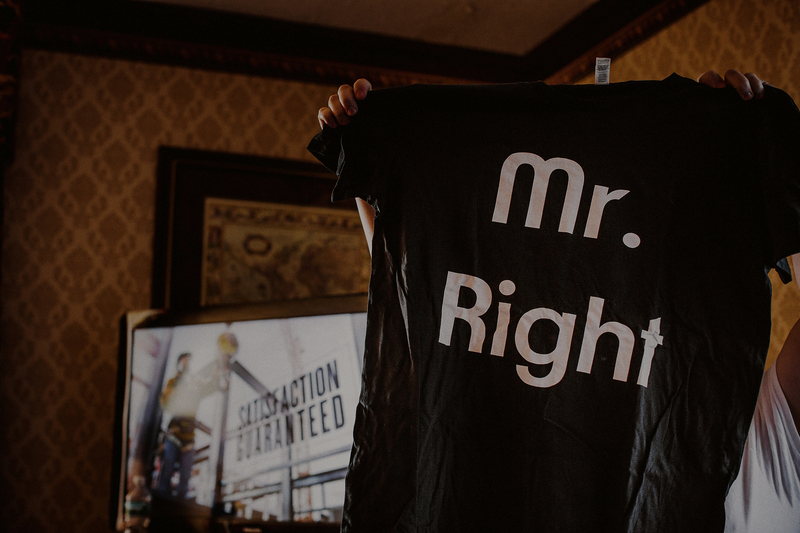 I also really enjoy when things don’t go exactly as planned – that’s the beauty of the day, right? 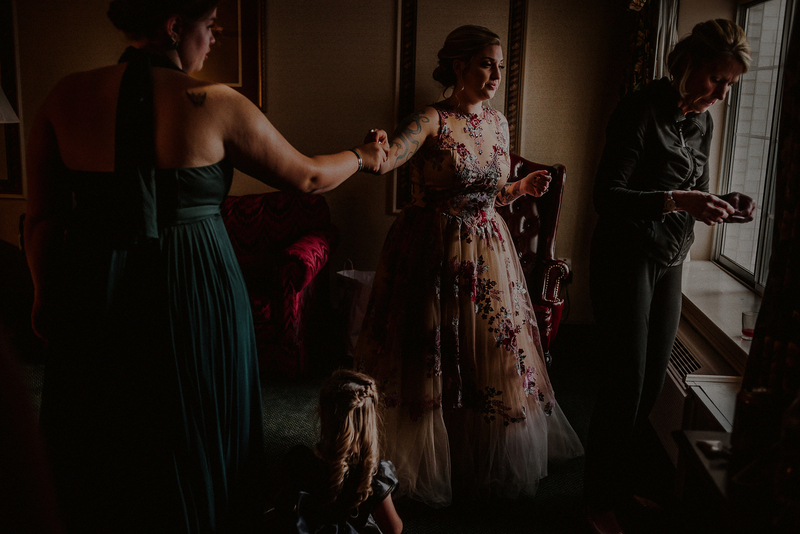 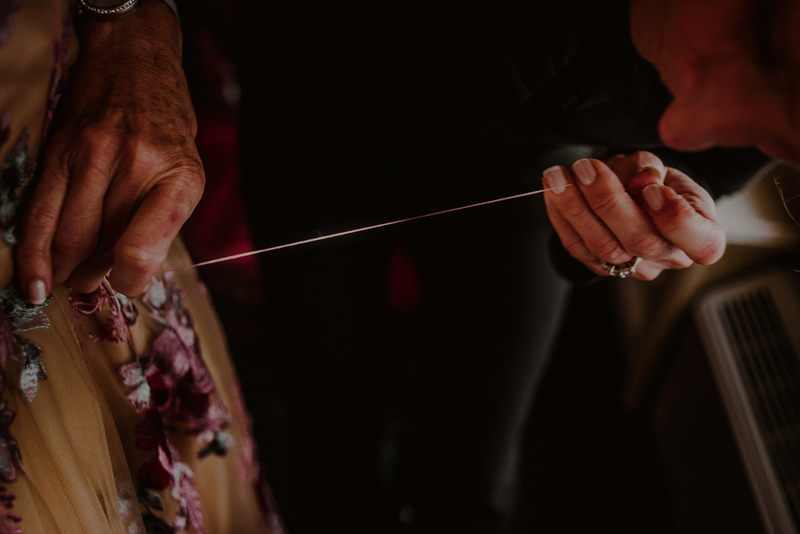 A little sponteneity to the day adds excitement and unexpected surprises in photos that will certainly make you remember your day, in a different way – so when there was a little mishap with Katie’s dress at the beginning, and all hands on deck to help her fix it, that was most definitely my favorite part to get to capture! 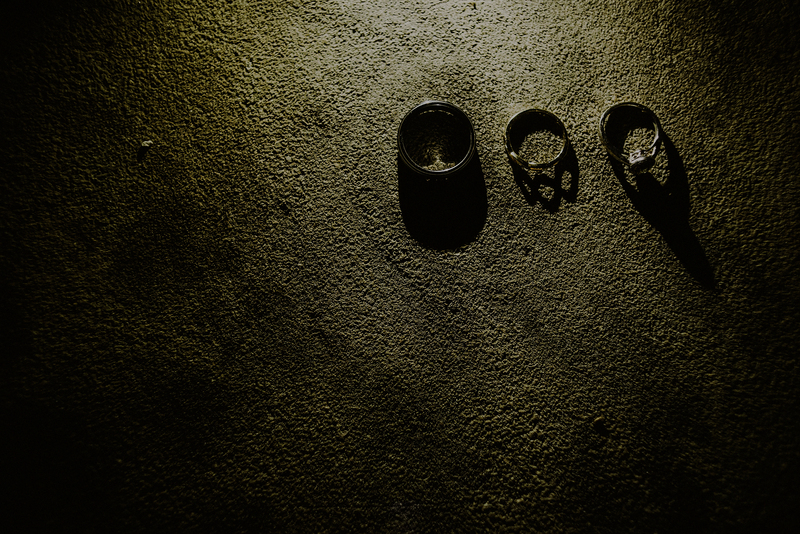 Thanks to my guest photographer for the evening who helped me with the guys also, Danilo Morales.